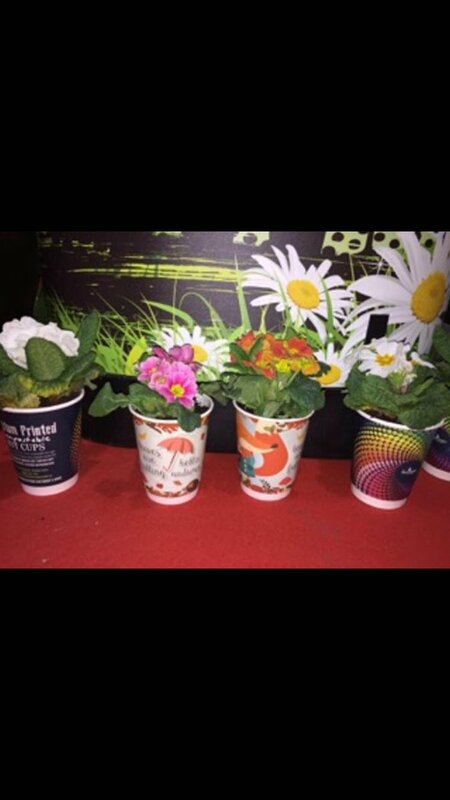 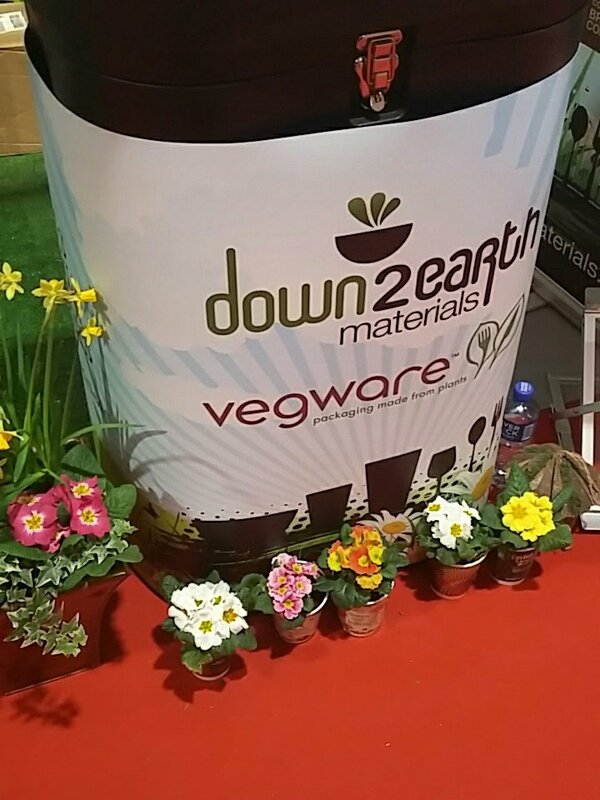 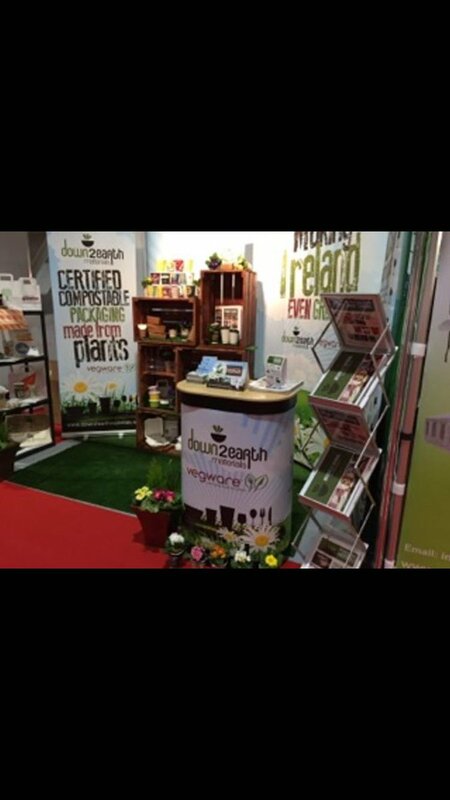 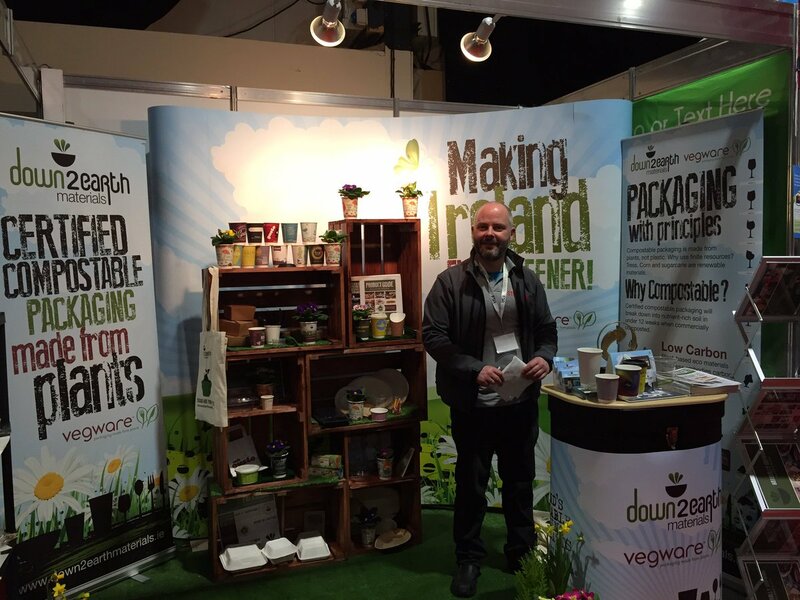 For the third-year-running, the Down2Earth team came, saw and conquered the CATEX exhibition at the RDS arena (if we do say so ourselves)! 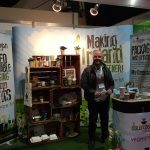 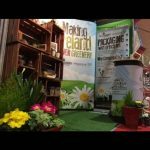 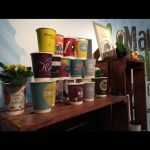 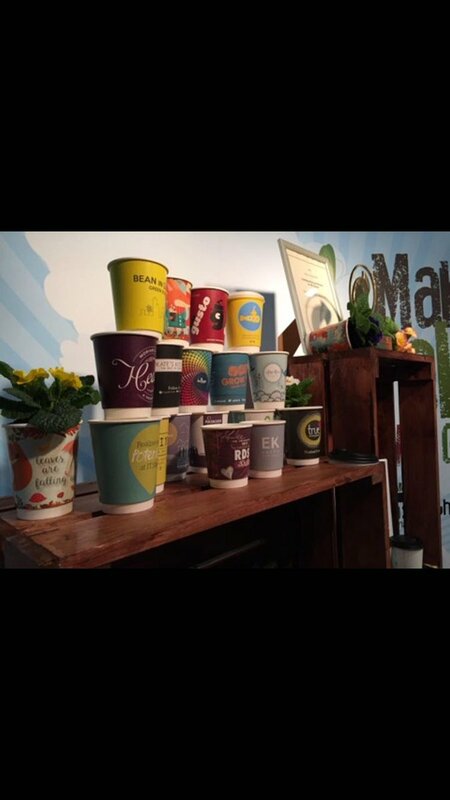 It was an action-packed three days at the RDS, for CATEX 2017. 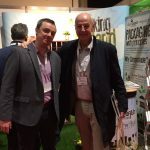 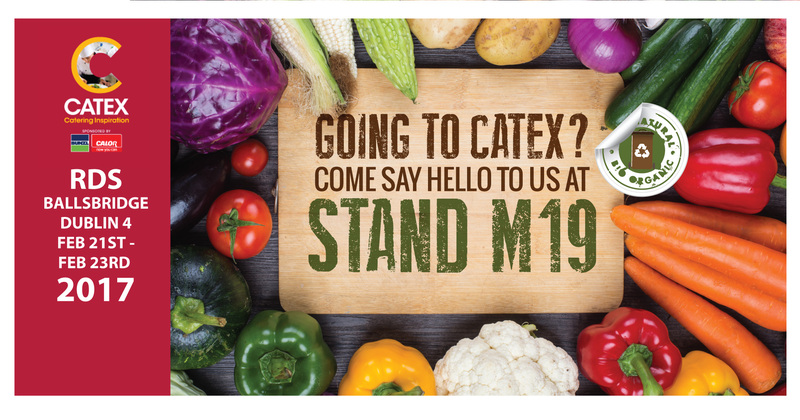 In terms of networking, and getting to meet our valued customers and future business connections, CATEX is second to none. 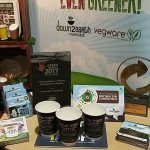 We connected with so many like-minded individuals, who hold the same core values and ethos that we at Down2Earth do; let’s protect our planet and find sustainable ways to package our food. 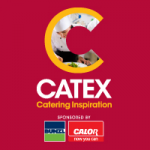 Of course, aside from meeting some great people, CATEX is also fantastic for free nibbles and treats! 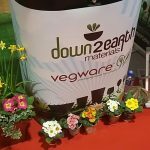 We sampled some of the best cuisines in the country over the course of the three days, so attending is worth it from that point of view alone! 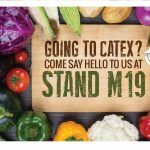 We’re looking forward to the 2019 event already, bring it on. 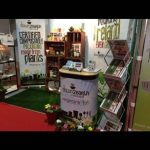 We were particularly smitten with our eye-popping display stand, complete with fresh flowers and our hard-earned awards on proud display. 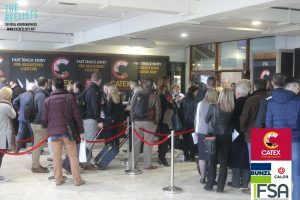 Take a look through our gallery below to see all the happenings over the three days! 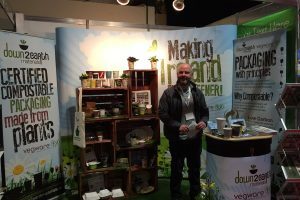 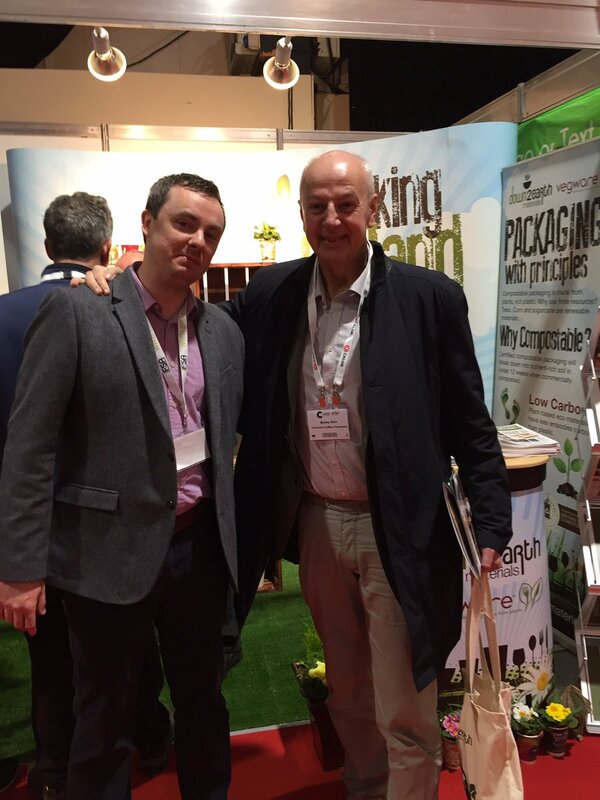 Our John manning the stand! 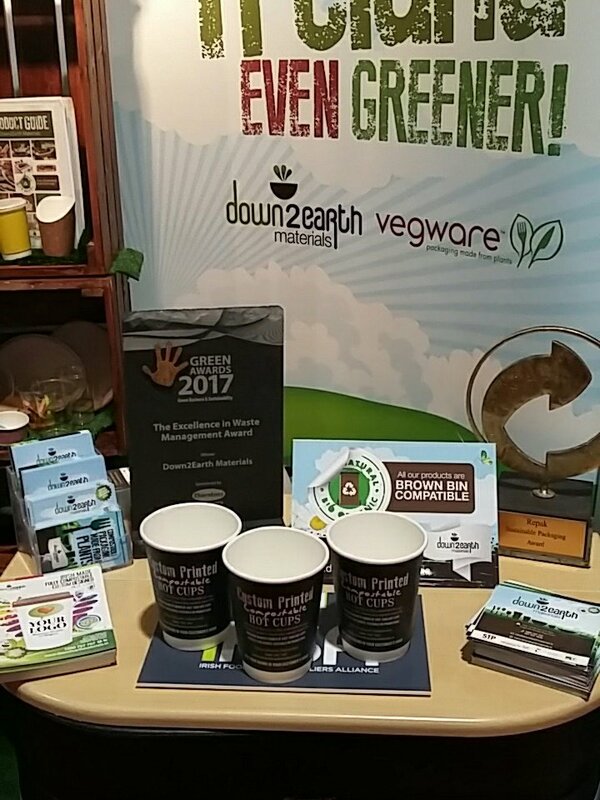 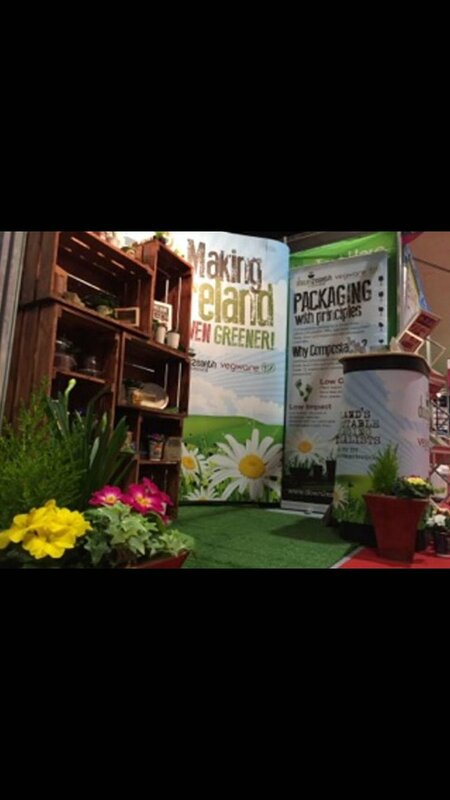 We’re Thrilled to Have Won a Green Award! 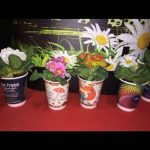 Tree Planting for National Tree Week 2017!